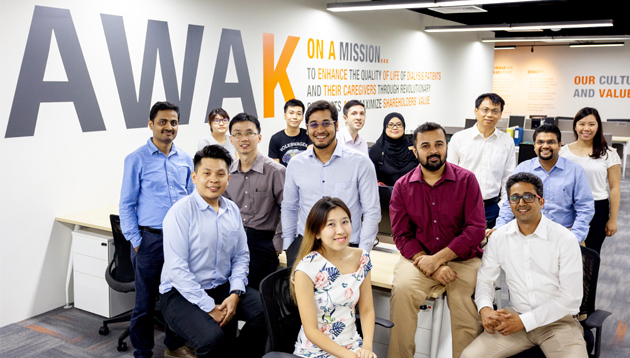 Medical technology company AWAK Technologies (AWAK) has announced its move to new headquarters in Singapore to support growth over the next few years. 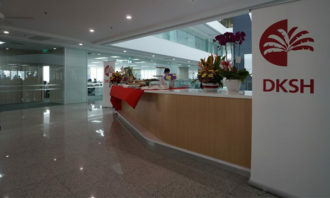 The new 6,000 square foot office in Tuas houses 16 employees in research, regulatory and business development functions. AWAK will also have a fully-equipped chemistry lab, engineering lab and a clean room manufacturing facility to support the company’s research, development, manufacturing and commercial activities. The new management team has a combined global commercial experience of close to 50 years in medical devices covering R&D, finance, QA/RA, supply chain, manufacturing, sales, marketing, as well as FDA and CE approvals. It also underscores AWAK’s vision in bringing its patented sorbent technology that enables the development of ultra-portable peritoneal and haemodialysis machines to market globally. AWAK has also recently formed a technical advisory committee, which will provide scientific guidance and advice on product development, comprised of senior advisors who are scientific experts in biochemistry, biopharmaceuticals and commercialisation of dialysis technologies. In addition, the medical advisory board includes experts such as Dr Gordon Ku (founder and chairman of Kidney Dialysis Foundation, Singapore) and Prof A. Vathsala (co-director of the National University Centre for Organ Transplantation at the National University Health System, Singapore). 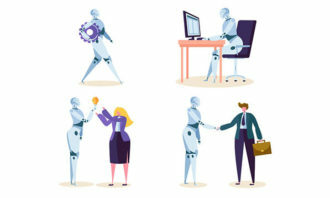 Will automation make jobs redundant? 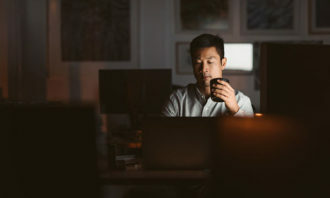 With many employees today concerned that rapid technological progress will result in the replacement of jobs, here's what employer..
To enhance the Singaporean core at workplaces, it suggests tightening enforcements for firms that don't show commitment towards lo.. The SAP flagship event is designed to offer innovative takeaways for HR audience across SEA with the theme ‘Success is simply huma..